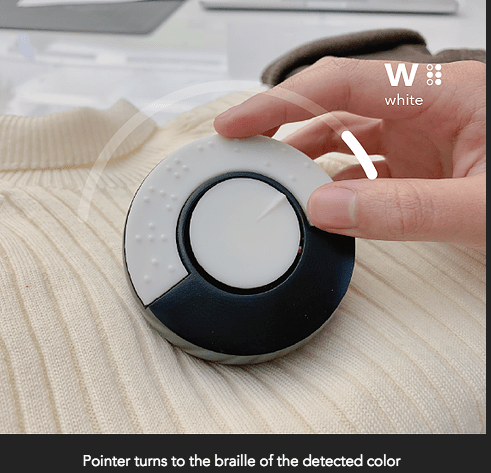 Check out this really cool concept that helps people who became blind later in their lives detect colors. This Braille enabled 8 ball has an RGB color sensor at the bottom that, when placed on an object, detects its color. This color sensor is connected to an Arduino Flora (a wearable electronic chip), that in turn, is connected to a servo motor. 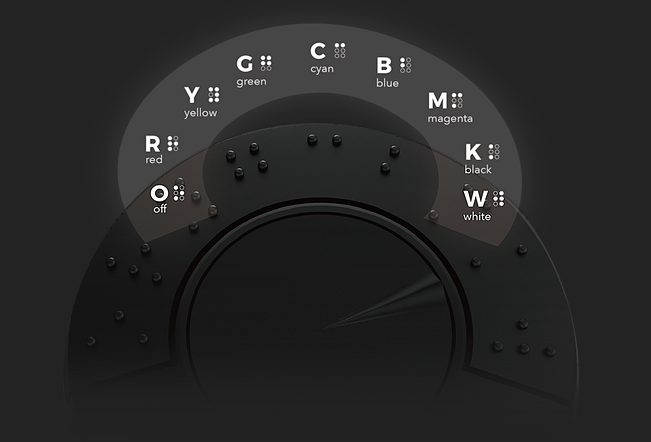 Once a color is detected, the Arduino Flora turns the servo motor’s pointer to the braille letter of the detected color. The inspiration behind this concept is Avery, a fashion blogger who lost her vision in her 20s because of an accident. 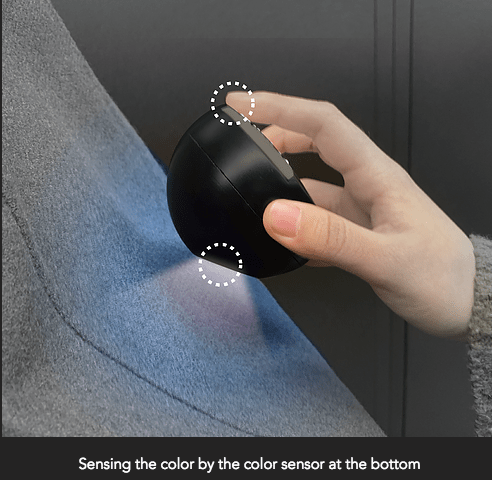 This looks like the very first iteration of this concept, and the designer, Zhangan Ling, hopes to add more colors to the 8 ball in the future, and also make it much smaller so it can be used as a wearable. Watch the video bellow to see how it works.